The Spleen is a very important organ in Chinese Medicine. A lot of people think of the Spleen the way it is seen in Western medicine, which is; as part of the immune system, responsible for the production of white blood cells (lymphocytes) as well as the removal of old red blood cells. 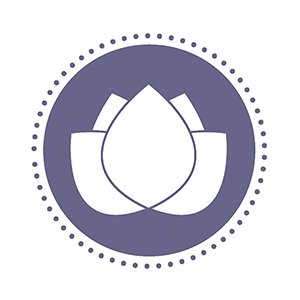 The Spleen (a Yin organ) in Chinese Medicine is paired with the Stomach (a Yang organ), and both are the main organs of digestion for the body. 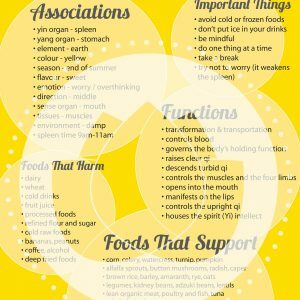 The difference is that they not only digest food and drink, they are also responsible for processing stimulus and information – everything that comes into the body through our sense organs. This makes this pair of organs very important indeed. This sheet focuses on the Chinese Medicine theory of the Spleen and what it is responsible for in the body. 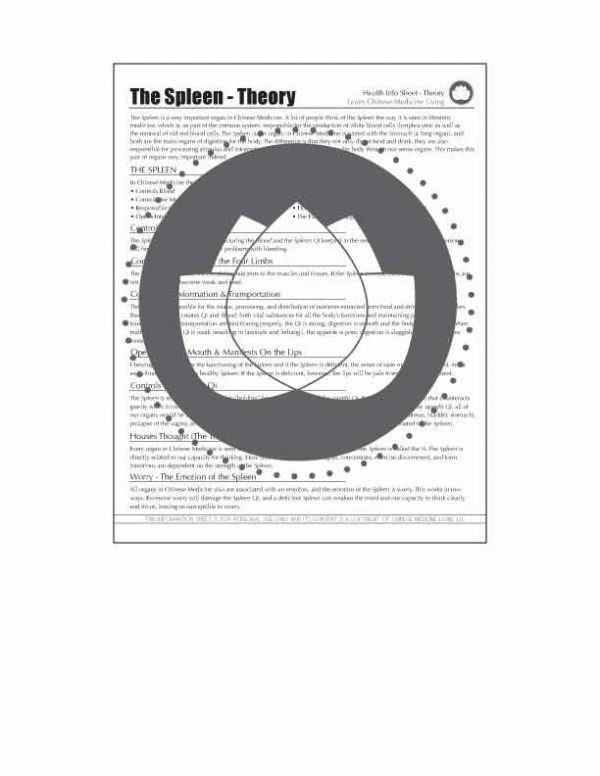 The sheet lists the Spleen’s responsibilities according to Chinese Medicine theory, and then gives a description of each, explaining further what each function does and how it affects the body and ultimately, health. This sheet is one of several about the Spleen in Chinese Medicine – specifically about theory and responsibilities. There are many sheets dedicated to different aspects of each of the organs in Chinese Medicine. They are available individually or as a set.